This young dairy scientist went from studying horses to milking cows. Along the way, she was named the University of Georgia’s top student employee. University of Georgia student Kayla Alward discovered her desire to pursue a career in dairy after working as the calf manager at the university’s dairy. 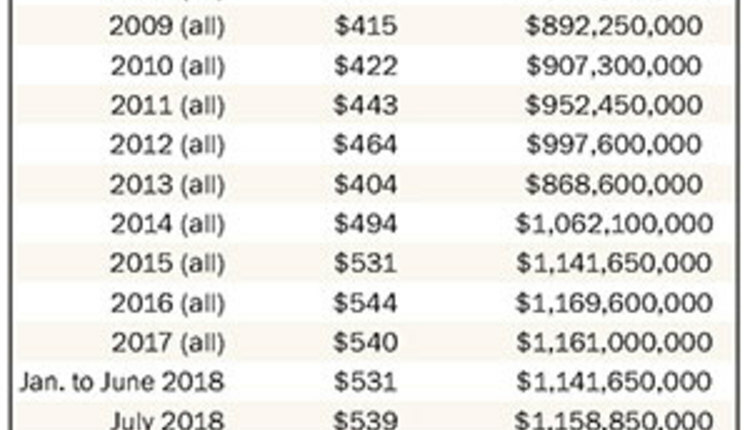 The agriculture industry has and will continue to have a shortage of new employees to fill the pipeline of workers needed in the next few years. 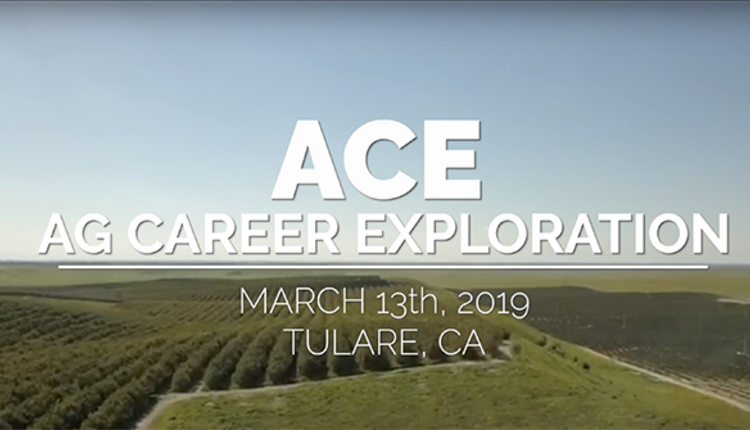 For that reason, attracting young people to careers in agriculture has been the focus of many organizations and universities. But, as many can attest to, there is nothing better than developing a love of cows firsthand and using it to propel oneself into a lifelong passion and career. For Kayla Alward, all it took was a visit to the University of Georgia (UGA) dairy farm for her to fall in love with cows and the people associated with them. Alward started her education at UGA with the goal of becoming a veterinarian backed by her interest and experiences with horses. But Alward soon realized it was the cows she wanted to learn more about. From that first encounter, Alward was on a fast track to learning all she could about cows and the dairy industry. She joined clubs and became a member of the UGA Dairy Challenge Team and continued working at the dairy farm. 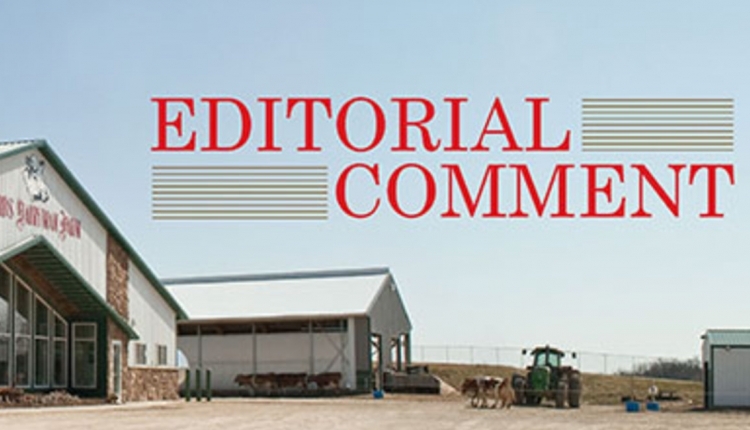 Shortly after starting at the farm, an opening for the calf manager position came open. Although still fairly new to the farm and without a dairy background, Alward applied for and obtained the position. Alward’s newly developed passion for dairy inspired her to immerse herself, learning all she could about dairy. Her involvement in Dairy Challenge gave her the opportunity to put her newly acquired knowledge to work. In 2015, her team won the Regional Dairy Challenge; and in 2017, they attended the National Dairy Challenge in California. Additionally, she was a member of the fourth-place Dairy Quiz Bowl team at the American Dairy Science Association Student Affiliate Division (ADSA-SAD) annual meeting. In 2015, at the annual ADSA-SAD meetings, she won the national production category; in 2016, the national original research category; and in 2017, the national foods category — the first student to ever win all three categories in the ADSA-SAD paper presentations. “At first I was a little intimidated because it seemed like everybody knew each other, and I didn’t know anyone. But everyone was very welcoming and accepting of me. 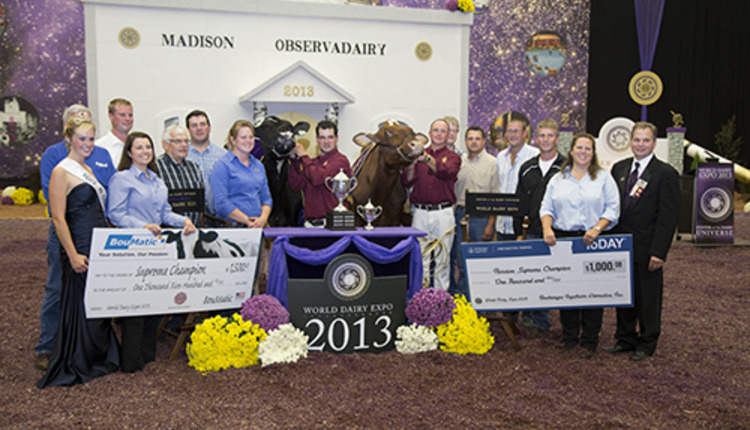 I have never met more genuine people than those I have met through dairy cows,” Alward said. The admiration she has for the people in the industry goes both ways. Those who have worked with Alward remark on her self-driven attitude and dedication as a student. 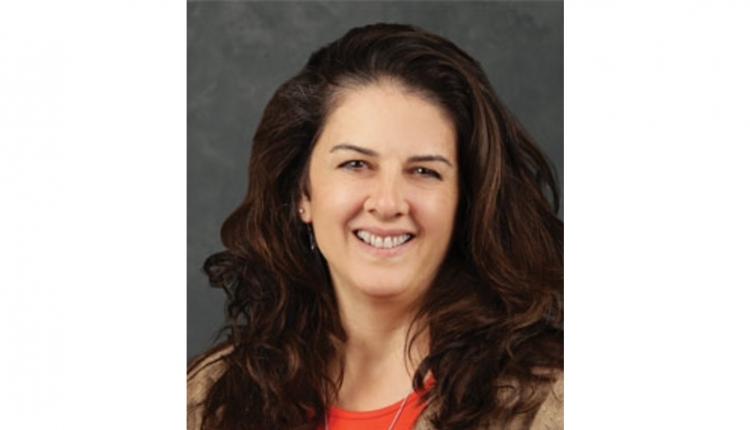 “The key with Alward is that she combines desirable traits such as self driven and hard working with a strong desire for experience on the practical side, which had her working on the UGA dairy farm to enhance her education cowside,” said UGA Assistant Professor Jillian Bohlen. Last year, Alward’s hard work was recognized when she was named the top student employee among 500 applicants at UGA. She went on to be named the top student employee for the Southeast Region Employee of the Year, an award that can go to a student attending a university in one of 12 Southeastern states. Alward’s nomination for the award was based on her commitment to uncover and help solve a health issue among the university’s calves. 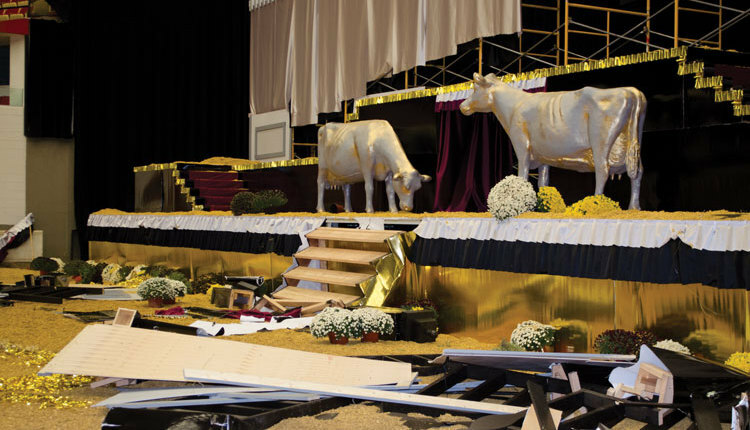 For Alward, the best part of winning the award was the recognition it brought to the dairy farm. Alward has taken the experience from the UGA dairy farm to an internship with Alta Genetics in Michigan and most recently to one with Mason-Dixon Dairy in Pennsylvania. 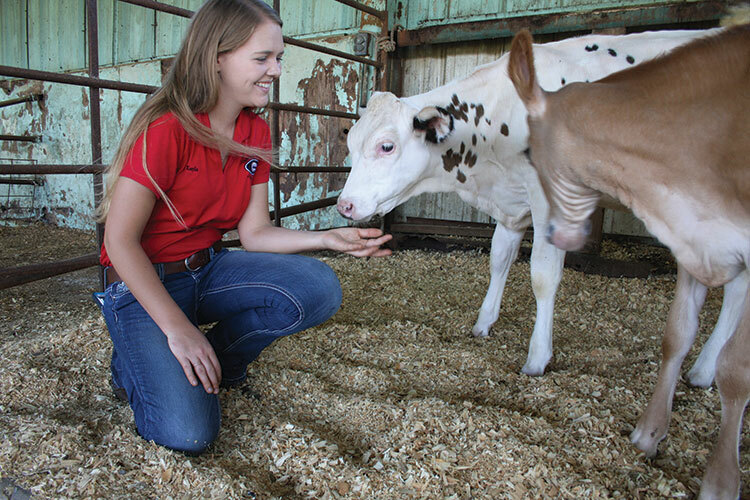 During both internships, she focused on reproduction and herd health — areas she had emphasized during her undergraduate years. From not knowing dairy to working on the farm to studying it in the classroom, Alward made huge advancements in learning about the current dairy industry. She also took it a step further to researching future advancements for better cow and calf care. Alward has had the opportunity to collaborate with UGA researchers on three projects. The research projects focused on the impact of vaccines on cyclicity in heifers, on immune health in animals related to mastitis, and one that she developed and received funding for looking at the correlation between teat end scores and the presence of mastitis. Today, Alward is taking her rich dairy experiences with her to her graduate studies at UGA. Over the next few years, Alward will be working on a research project focusing on the fertility link associated with anti-Müllerian hormone. In addition to her research, she will teach classes, mentor students in the Dairy Challenge program, and work with some 4-H extension programs. 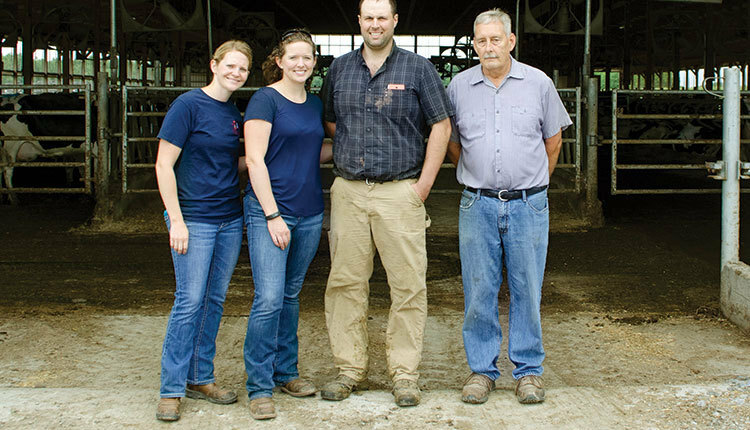 As the dairy industry looks to fill the employee gap, it will need more individuals like Alward to model the way for peers as she will through her continuing education and involvement with student activities.